Today i will show you how to make a logo in photoshop. Many people think that working in photoshop is very difficult. 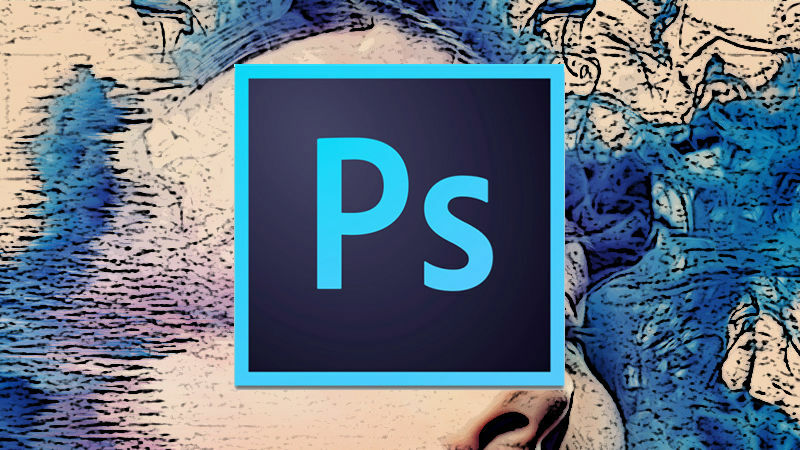 There are many of us who want to work in photoshop but still can not work because they do not know photoshop. Photoshop is such a thing that many things can be done with this. There are many options in photoshop that we should keep in mind about this. Photoshop is a great software foe editing photos for windows. There are many things that can be done with photoshop which we still do not have a great idea about this software. I made a logo that is very simple and looks very good. I hope you can easily create my made logo. Its Totally easy. I am giving my entire tutorials on the video. Hope you will watch the video. Please watch the video that i made for you. Have a nice day guy's.